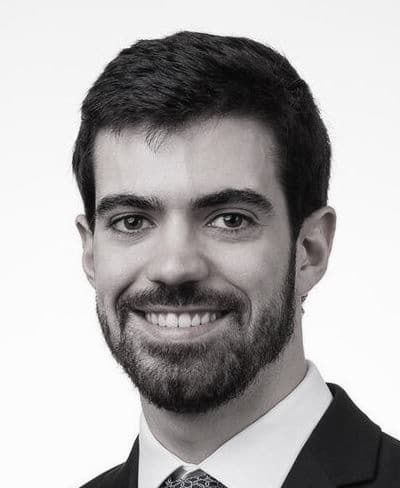 We are very pleased to welcome Francisco Martes Porto Macedo to our team as our new Partnerships Coordinator based in Sao Paulo. Francisco is a very well travelled man who has lived on every continent in the world in places including Boston, Singapore, London, Hoedspruit and Sydney. After obtaining an economics degree from the University of Sao Paulo, he gained plentiful experience in the corporate world, working for both a leading strategy consulting firm and a corporate investment bank. He says that he enjoyed this work alot, but his main intention was always to use the expertise he’d gained from these experiences in order to help society and build a better world for future generations. This intention took him to South Africa where he worked on animal conservation projects such as reintroducing cheetahs into areas of Angola and Mozambique where they had almost become extinct. Eventually, whilst undertaking a postgraduate degree in Brazil, he was introduced to the BJF by our project coordinator Ivan Nisida. Francisco says that he was immediately attracted to BJF because of the professional way in which our ecological restoration project is structured. His role within the foundation is ultimately to deliver the BJF message in Brazil. This will include engaging with different partners, from potential sponsors to NGOs, that may be able to provide the BJF with funding or expertise. He sees this role as an opportunity to take what he already knows from his experience in corporate business, and to put this knowledge towards something that he can be proud of helping future generations by preserving the environment. We are immensely happy to have him on our team!